Swimming pool liners usually aren’t given much thought but their role in keeping your pool running smoothly is very important. The liner provides a protective layer between your pool foundation whether it's made of steel, aluminum or a synthetic polymer and the water that is held in the pool. The liner can fade, crack, rip and sag over time which means one day you may need to decide to repair it or replace it and we'll discuss both options. An unfortunate part of owning a pool that uses a vinyl liner is the repair or replacement that is inevitable with time and every day pool use. The weather and elements can be very hard on liners especially if you experience sweltering heat or severe fluctuations in temperature over a short period of time. This can cause expansion and contraction that renders the liner vulnerable to tears, punctures and sagging caused by improper installation. If you experience minor rips and tears you may be able to carry out a do-it-yourself pool liner repair if you are handy and up for the challenge. Installing swimming pool liners for in-ground pools can be extremely tricky to do properly which is why we always recommend hiring a professional. A pool service company that specializes in pool liner installation will help ensure that everything is done properly and you won't have any costly repairs or unnecessary headaches down the road. We'll discuss a few things you should know about swimming pool liners below including choosing the right gauge or thickness. Liners are available in a variety of colors, designs and sizes and can be custom built to fit virtually any size and shape of pool including "L" and kidney shape. 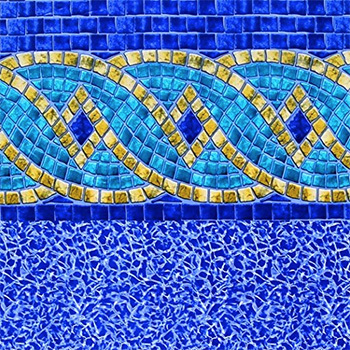 The most common liner is a solid blue or aqua color but there are a multitude of water themes available. 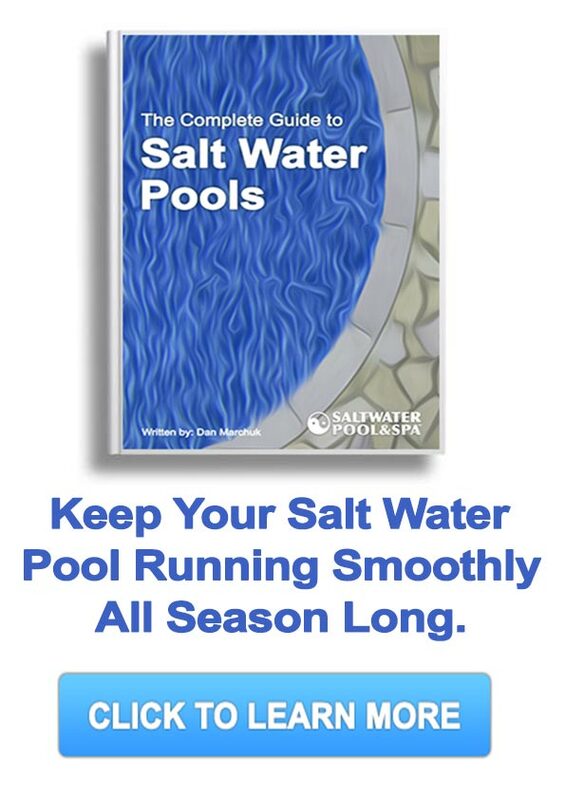 It’s an affordable way to customize your pool and create that perfect look that your friends and family will admire. The thickness of a liner is measured in either gauge or mil and in the case of liners the thicker the better. A thicker liner will last longer and be more resistant to rips, tears and other wear and tear. The only disadvantage to a thicker liner is that it can be more difficult to install but in the long run it is worth the extra time and effort. The most common gauges available are 20, 25 and 30 which correspond closely to mil where 25 gauge is equal to 22 mil. The average thickness of a liner is 25 gauge so if you want somethings little thicker or thinner you can decide which way you would like to go. The difference is very subtle and just to give you an idea - 30 gauge liner is about .65 mm in thickness and about half as thick as a dime. Good quality swimming pool liners will provide years of protection and swimming enjoyment and most manufacturers have a minimum 20-year warranty. Top grade vinyl liners are treated to withstand years of harsh weather including sun, ice, snow and rain.